Carrie joined the HM&M team in January 2011. Carrie earned her CPA in 2012. 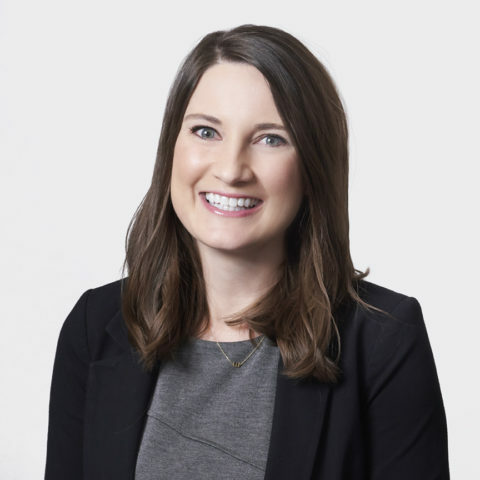 Carrie works with a variety of industries including healthcare, family offices, and real estate, as well as a focus in California state income tax. Carrie is involved in the Dallas CPA Society and is a past Chair of their young professionals group. Each year, the Texas society of Certified Public Accountants recognizes the innovation, professional dedication, and community involvement of up-and-coming CPAs who are under the age of 40 and Carrie was honored as a Rising Star for 2017 for achieving success early in her career and helping to shape the accounting industry. Carrie enjoys spending time with her husband, two young daughters, and two rescue dogs. Carrie is an avid traveler and has visited 20 different countries.